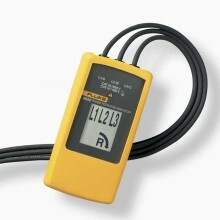 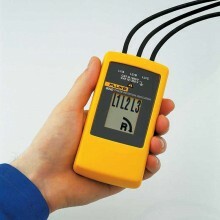 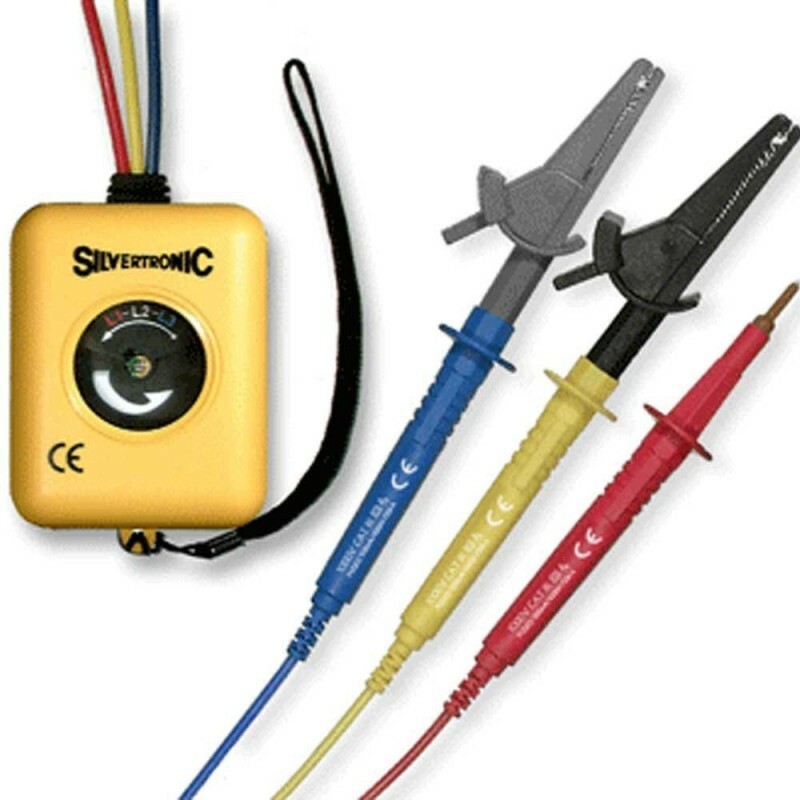 Silvertronic 135026 Anti-Clockwise Phase Rotation Tester for use In the installation and operation of 3 phase equipment. 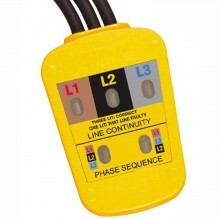 This anti-clockwise phase rotation tester has been produced especially for Cuthbertson Laird. 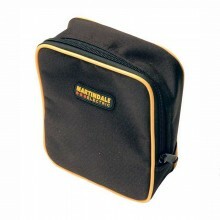 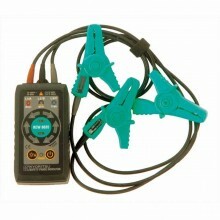 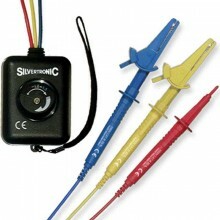 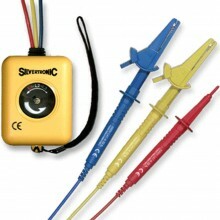 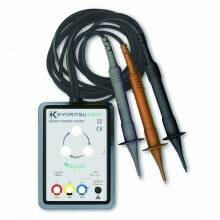 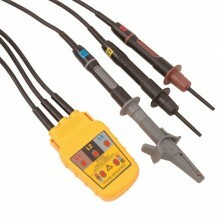 The Silvertronic 135026 kit comes with combined colours on the leads and croc clips. 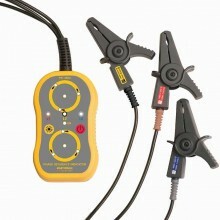 3 retractable probs are also included. 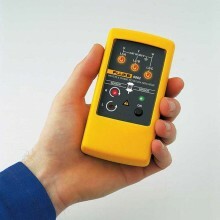 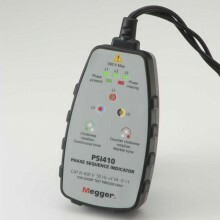 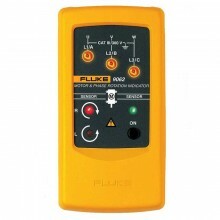 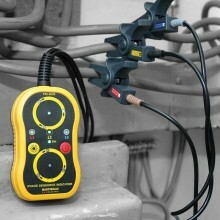 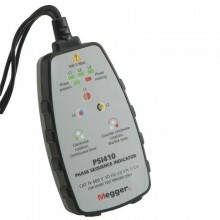 IEC 1010 Rating: 1000V Cat III/600V Cat IV. Fitted with Silvertronic GS38 fused leads as standard. 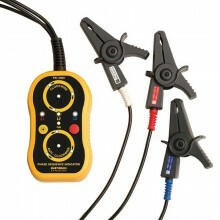 Red, Blue & Yellow leads, Grey, Brown & Black croc clips. 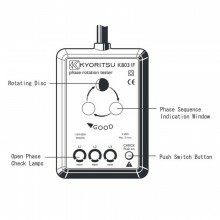 Unique "meter box adaptor" and "breaker box adaptor" available.